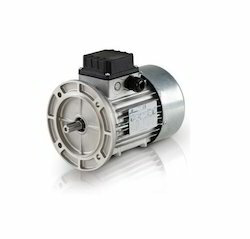 We are counted amongst the leaders in supplying, distributing, exporting and trading a premium grade of Electric Motors. 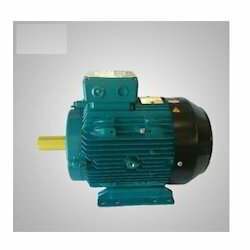 The range of our products includes Brake Motors, DC Motors, Standard 3 PHTEFC. In order to maintain the standards, we ensure that the products have been procured from renowned vendors that include EMI, SIEMENS and Crompton Greaves. To keep the customers satisfied, our professionals remain in contact with them and convey their requirements to the vendors. 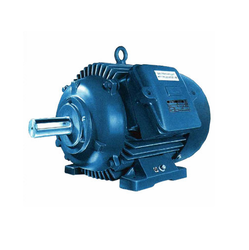 We are engaged in supplying, distributing, exporting and trading Remi Electric Motor. Built using German technology, the products offered by us are known for low noise and vibration. 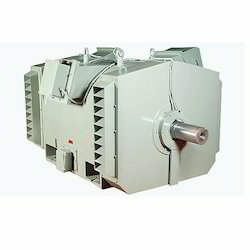 SIEMENS, ABB, CROMPTON GREAVES, BHARAT BIJLEE, MOTOVARIO, TECO Make 3phase TEFC AC Induction Electric motors suitable for 230/400/415/460/480/550/690/720V, Freq. 50/60Hz, IP-55/IP-65/IP-66, Insulation Class F or H, S1 duty. Motors can be provided with global documentation and competitive technical assistance. Types: Std, IE2, IE3, FLP, DC, AC, Mill duty, etc. 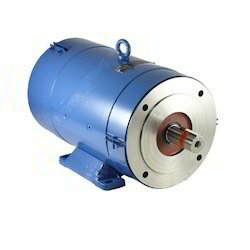 We are leading supplier of Continuous Duty Motor made from supreme quality material. 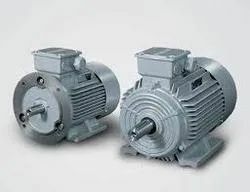 Crompton Greaves / Godrej (Lawkim) Make Single Phase Electric motors available to clients across the globe. Large Re-rolling Mill duty Induction motors, used to drive re-rolling mills. Special bearings etc. available on request. 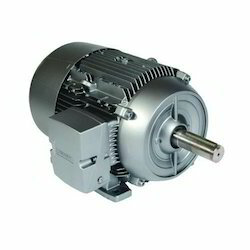 We are engaged in offering Motovario Electric Motors to our valuable clients. our associates ensure to manufacture these motors using advanced machinery in strict compliance with the international quality norms and standards. 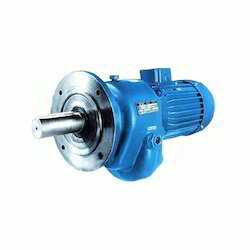 We are one of the prominent names in the market, engaged in manufacturing and supplying Remi Brake Motor. These products are extensively used in a large number of industrial operations. On request: Non standard Voltages/Frequency, Degree of protection: IP56, VFD suitable with VPI, Terminal box position: LHS/RHS, AC brake motors also available. 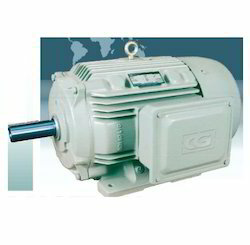 We are distributing and exporting a range of Crompton Electric Motor. the products offered by us are known for low noise and vibration. Timely delivery and ethical business practices have further enhanced the customer base of our organization. Extra features: Special Voltages: 380V/400V/460/660V, Non standard Frequency: 60Hz, Forced Cooling, NEMA body Motors, Degree of protection: IP56/IP65/IP66, VFD suitable with VPI/IGT, Space Heaters, Epoxy Gel Coat, Anticorrosion Paint, PTC Thermistors, RTD, extended shaft, special bearings, Terminal box position: LHS/TOP, Motors as per data sheets approved by NTPC, ONGC, EIL, MECON, UEM, BHEL, SAIL, etc. available on request. 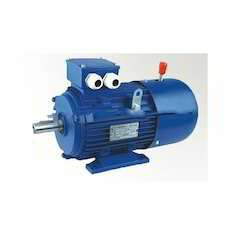 We are a well known name in supplying Crompton Greaves DC Motors in the country. 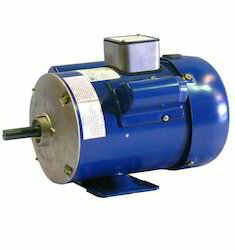 We are counted amongst the leaders in offering an extensive range of DC Motors to the customers. To remain in the good books of the customers, we ensure that all our products are at par with the industry set standards. Some of the common features of our products include compact size, high efficiency, skewed rotor construction and superb dynamic response. Owing to the high standards of our products these are widely used in printing machines, apron feeders, rubber, plastic ext-ruder, cement mills, cable, steel rolling mills & wire rod mills and sugar mills.